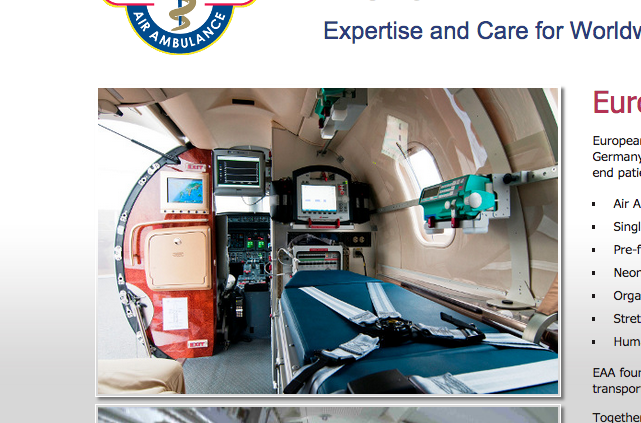 Choosing the services of an air ambulance provider especially during a stressful time can be a very difficult task. Thankfully, the advent of powerful search engines on the Internet has made this task much easier to ensure you are getting an air ambulance provider. easy right? Wrong! Your search may lead you to an air ambulance broker who portrays themselves as an actual air ambulance operator with websites showing images of aircraft and making promises of providing their “own” aircraft, medical staff and flight crew, when in reality they simply broker these requests while charging hidden outrageous additional fees. Knowledge is power and knowing the following key points will help spot whether you have contacted a broker or an actual air ambulance operator. If a website has images of aircraft on it, check if the aircraft tail numbers correspond to the model of aircraft and in turn the company purporting to operate or fly that aircraft. This information can be found on http://registry.faa.gov/aircraftinquiry/NNum_Inquiry.aspx. Be cautious of aircraft on websites with no tail numbers. Photoshop is a powerful tool. Look for logos that looks over imposed to the actual image. Ask for a copy of the air ambulance provider’s Aircraft Operator Certificate or equivalent. This AOC lists the aircraft the company is authorized to operate. If the picture on the website does not match the AOC then it is not their aircraft. Caution should be urged where the wording on an air ambulance company’s website is ambiguous-“we have access to Lear jet 35 aircraft” is far removed from “we own and operate Lear jet 35 aircraft.” “we arrange for air ambulance flights” is far from we provide air medical transport on our owned and operated aircraft. Search engines can be misleading. 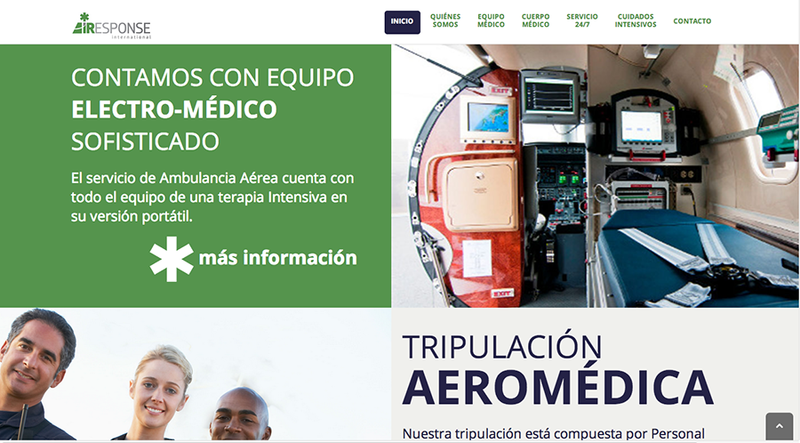 Typing in “air ambulance” into an Internet search engine can show results of companies that are experts at engineering websites to achieve high rankings. Not necessarily at providing air ambulance and medical transportation. If you have any doubt about who exactly is behind the company’s website you are looking at, it may be revealing to check the domain name registration service to see who owns the site. The company should have a physical mailing address rather than just an anonymous P.O. Box and have local/geographic phone numbers, not just a toll-free number. Is there a copy of the Air Operator Certificate available on the company’s website? If not, ask for a copy to be sent to you. No company can operate aircraft without this certificate, typically known in the industry as a Part 135 Certificate in the United States or AOC elsewhere. If the person you speak over the phone seems to be doubting and cannot provide you with immediate information like exact aircraft model, Registration and an immediate quote, its very likely you are talking to a broker. Look for companies that are Accredited by either CAMTS,EURAMI, or NAAMTA. this organizations have already done their due diligence to give them accreditation. Brokers may offer a valuable service for those who have never booked an air ambulance service, but be aware of the potential for being misled by those who’s focus is on making a high profit, not patient care. Doing your due diligence will enhance your chances of success in choosing an air ambulance provider who owns and operates their own aircraft. This will save you tons of money and headaches. 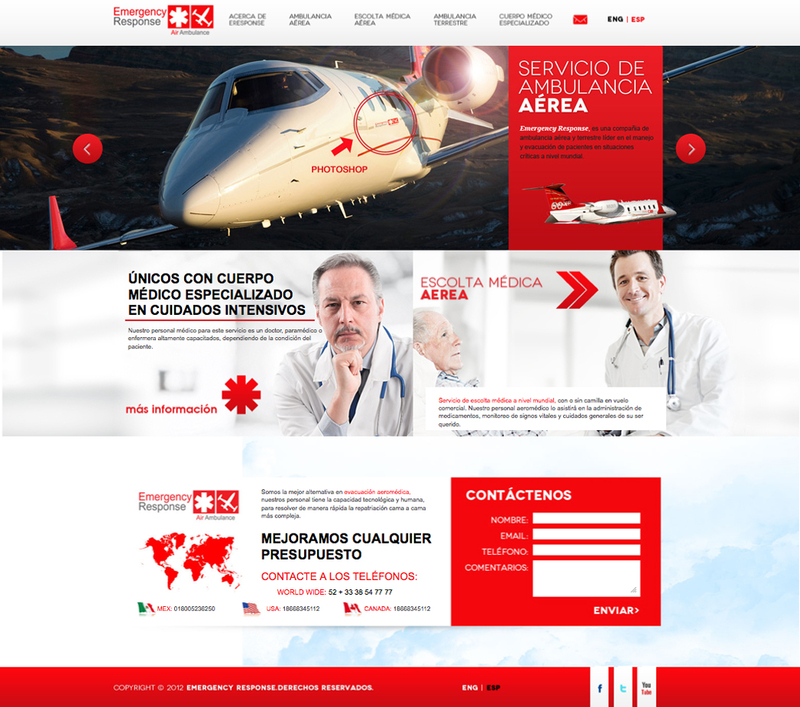 This entry was posted on October 7, 2014 at 6:40 am and is filed under Air Ambulance, Air Ambulance Central America, Air Ambulance in Mexico, Air Ambulance Tropics, Latin American air ambulance, Uncategorized, Worldwide Air Ambulance service. You can subscribe via RSS 2.0 feed to this post's comments. You can comment below, or link to this permanent URL from your own site.